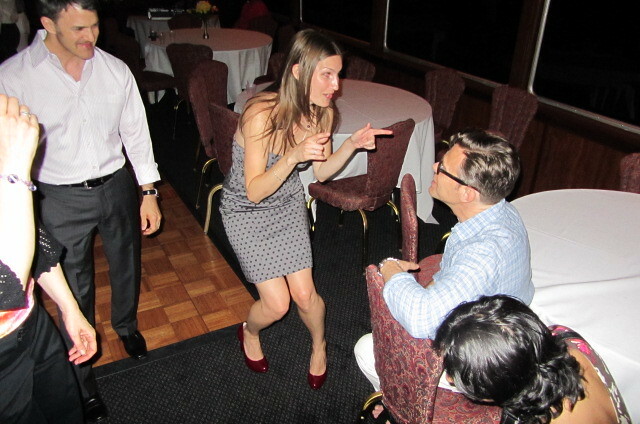 Over the years I have learned that trying to get people to dance is a harder task than what you would think. Most people think that a “DJ” just stands there and plays music and hopes that people dance. On one side of the coin you would be right. These are usually called “Club DJs“. Now, the thing about it is…when you do an event that isn’t in a club, would you expect the DJ to be any different or the same? Well, my answer to that is: That the DJ shouldn’t be the same at all! When you are wanting your guest entertained, you want them to actually enjoy themselves! So why would you want a DJ with a “Club DJ” mentality? Aka a guy who just stands there and plays music hoping that your guest will just get the bravery to get out on the dance floor without a little nudge and just start dancing. Now don’t get me wrong…because there will always be someone (eventually) brave enough to get the party started. 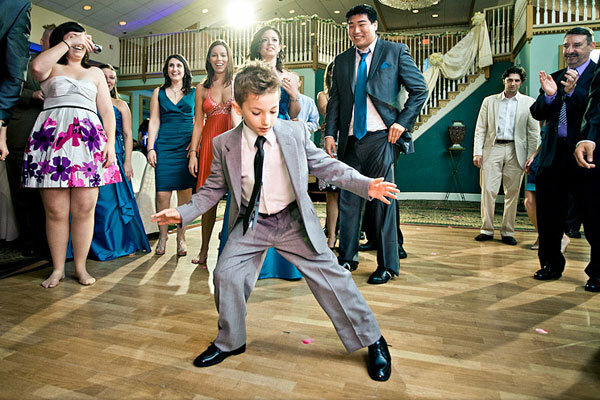 So I decided to start getting out there myself and dancing…Even if the dance floor was empty! And I noticed something. I noticed that people actually enjoyed watching me dance! (It’s in my blood to dance…) So what I did was, I learned to find the songs that I know that a good chunk of the crowd would relate to and then put that song on and go out and dance. Then I would invite them to come dance with me! Let’s just say it was a good start but I needed better! So I developed my secret weapon. To this day it still works ever time and instantly gets 95% of all the dances I do off to a quick start. Now, I’m not going to give away my secret…but let’s just say that this is a little part of it.